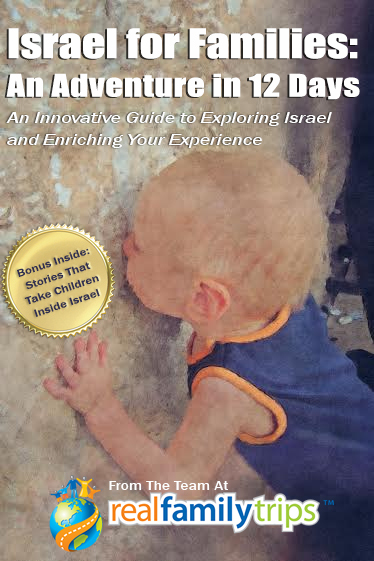 The team here at Real Family Trips is excited to announce our first ever family guidebook, “Israel for Families: An Adventure in 12 Days.” This innovative new guide offers all the best you expect from the travel writers at Real Family Trips, with some fantastic new features only available in this book. 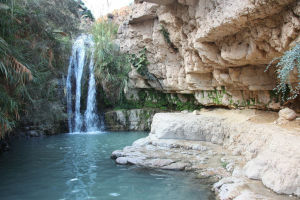 Our “Innovative Guide to Exploring Israel and Enriching Your Experience” is designed to be your one stop shop for planning and enjoying a vacation in this fantastic country and all it has to offer. A pre-planned, 12 day trip that explores the entire country, from north to south. 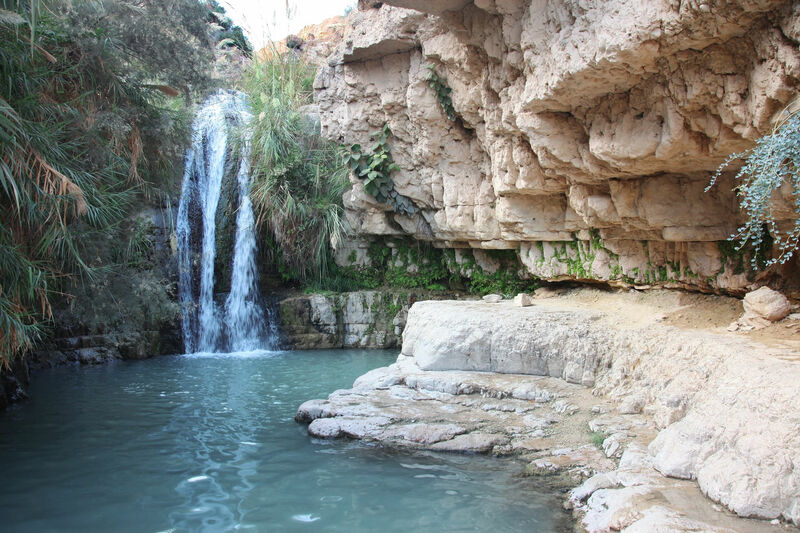 Enjoy Jerusalem, Tel Aviv, the Galilee and Golan, the Negev and much more. We take out all the guesswork with 12 days that encompass a variety of activities, ranging from educational outings and active pursuits, to time for shopping and relaxing. Our days are designed to work for most any family, and take in mind what it means to travel with kids in tow. Each day provides a detailed list of stops, contact information and background on each destination, and a comprehensive list of logistics, including how to get there and what to bring. Detailed background information on Israel, each region visited, and each stop made. Learn not only what to see, but why. Help lend context to your vacation with notes about historical significance, religious significance, and a variety of other ways to look at the locations you visit and activities you enjoy. A robust selection of alternate activities for each area visited. Something on our trip doesn’t catch your fancy? Already been there? Our alternate activities and resources, located in the back of the book, allow you to swap out one idea for another and create a customized trip for you and your family. An innovative selection of original stories help make the guide (and the trip itself) more engaging for children. The stories are historical fiction, appropriate for ages 4-17, and take place at locations actually visited on the trip. Allow your children to learn about the stops you will make, gain context and grow excited by learning about what they will see on their own level. The expert guide contains useful travel tips designed with families in mind. Other guides may have ideas on what to see, we go further. Learn what to wear for maximum comfort, the best times to stop for a snack – and much, much more. Prepared by real families, for real families, our information takes into account how you travel and what is important when travelling with the kids. This comprehensive guide is designed to be the only resource your family needs to take a fantastic vacation. If it isn’t in the book itself, we point you to where to find it – from fantastic vendors to needed supplies. Everyone wants to take a great family vacation, but between work, school, and family activities – who has time to plan one? Let us do the work for you, by presenting a great vacation that will teach you a lot and allow you quality time to bond and grow closer to one another. Just read, book, and go! A scavenger hunt, stargazing, the best in Israeli museums, bread baking and much, much more! The book provides a great vacation, as well as fantastic background information to supplement any trip to Israel. Buy it today for your family, or gift it to someone you know planning an upcoming trip! Available Now in eBook format, from a variety of publishers to work on most any device! All eBook versions only $5! 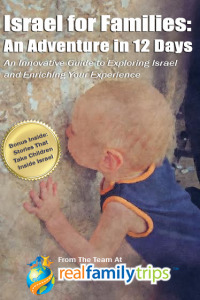 We are honored to be the #1 New Release in Israel Travel Guides on Amazon.com!